It’s hard to imagine a Star Trek away team without their tricorders waving back and forth, scanning for life forms. Was there anything those things couldn’t do, and might we primitive 21st century humans develop a similarly powerful handheld diagnostic technology? 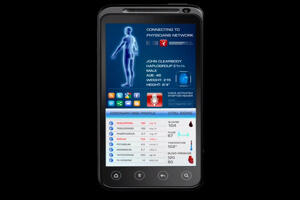 The Qualcomm Tricorder X Prize, announced in 2012, officially opened registration in early 2013 to find out. Tricorder X was first conceived during the X Prize Foundation’s annual three day Visioneering summit back in 2010. 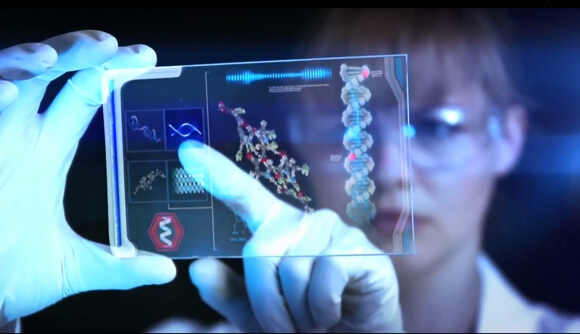 In fact, the prize began life as two prizes—Artificial Intelligence (AI) Physician and Lab-on-a-Chip. These two ideas were soon combined, and seeing the Tricorder-like potential of such a device, mobile communications firm, Qualcomm, signed on as sponsor. It’s an aggressive schedule and an ambitious goal—but that’s what the X Prize is all about. And if all goes to plan, in two and a half years we’ll have a piece of 23rd century tech destined for our homes and pockets.